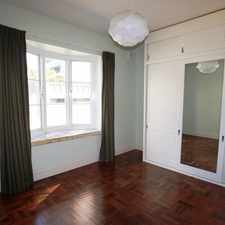 RECENTLY RENOVATED CHARACTER-FILLED ART DECO IN A TOP LIFESTYLE LOCATION! 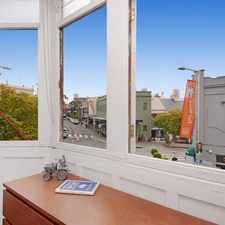 5 Gosbell Street is a 11 minute walk from the South Coast Line and the T4 Eastern Suburbs and Illawarra Line at the Kings Cross Station Platform 1 stop. 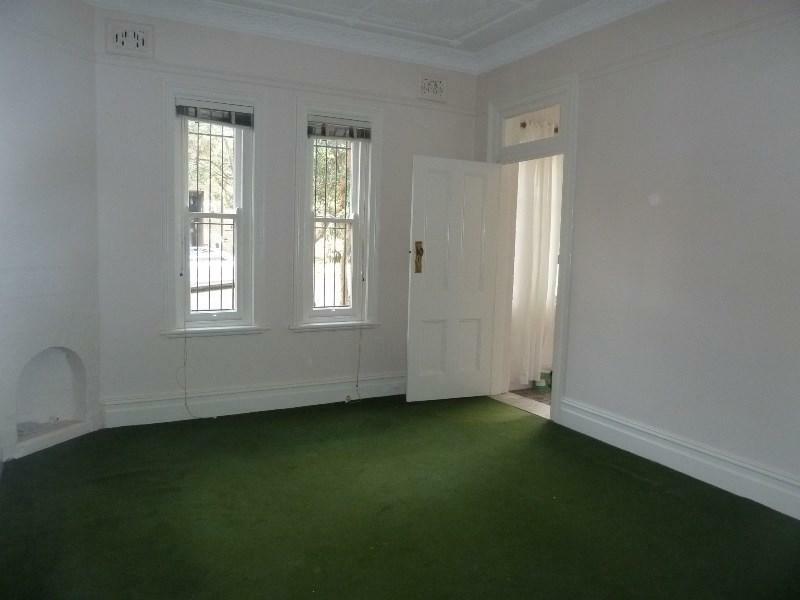 This apartment is in the Paddington neighborhood in Sydney. 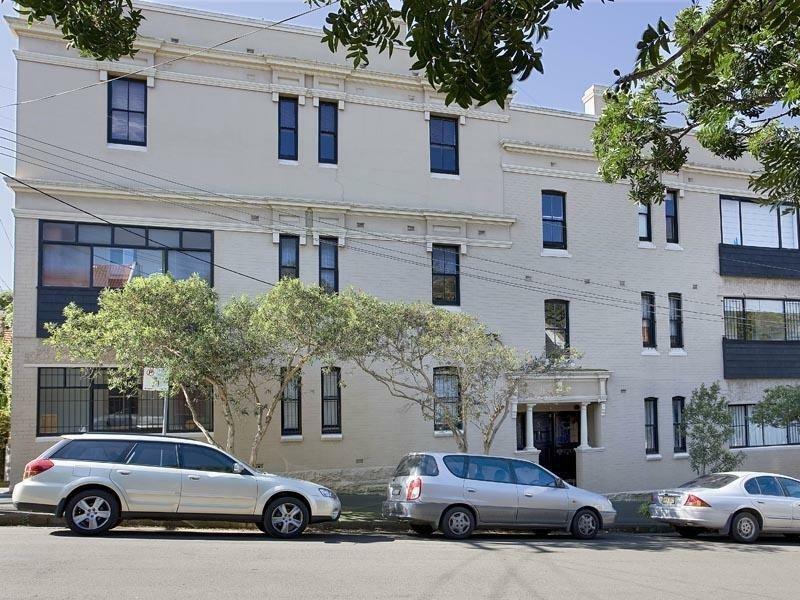 Nearby parks include Royal Womens Hospital Park, Rushcutters Bay Park and Fitzroy Park. 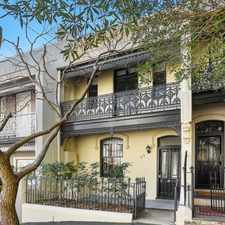 5 Gosbell Street has a Walk Score of 97 out of 100. This location is a Walker’s Paradise so daily errands do not require a car. Brimming with charm and character, this updated Art Deco apartment is set on the first floor of a boutique security block located between Paddington village and Rushcutters Bay. Well presented and recently painted. Explore how far you can travel by car, bus, bike and foot from 5 Gosbell Street. 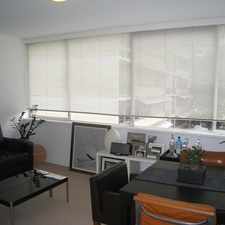 5 Gosbell Street has excellent transit which means transit is convenient for most trips. 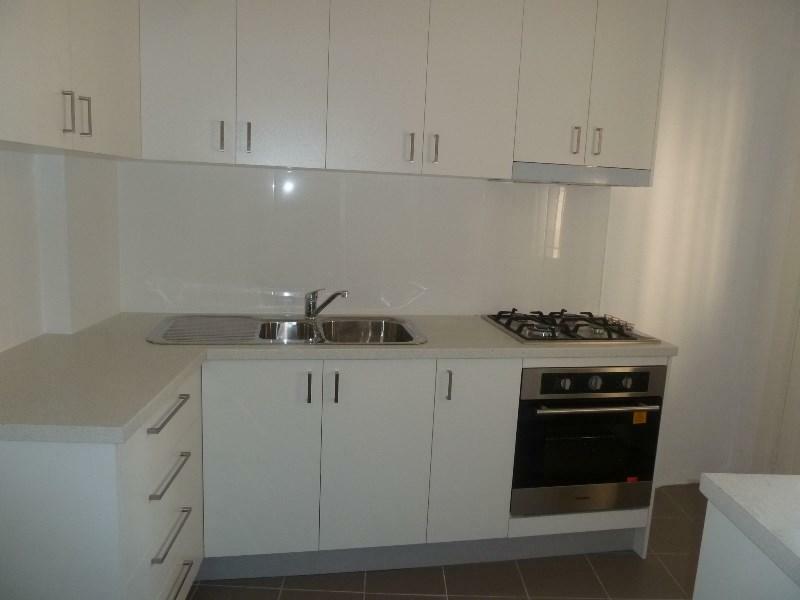 View all Paddington apartments on a map. 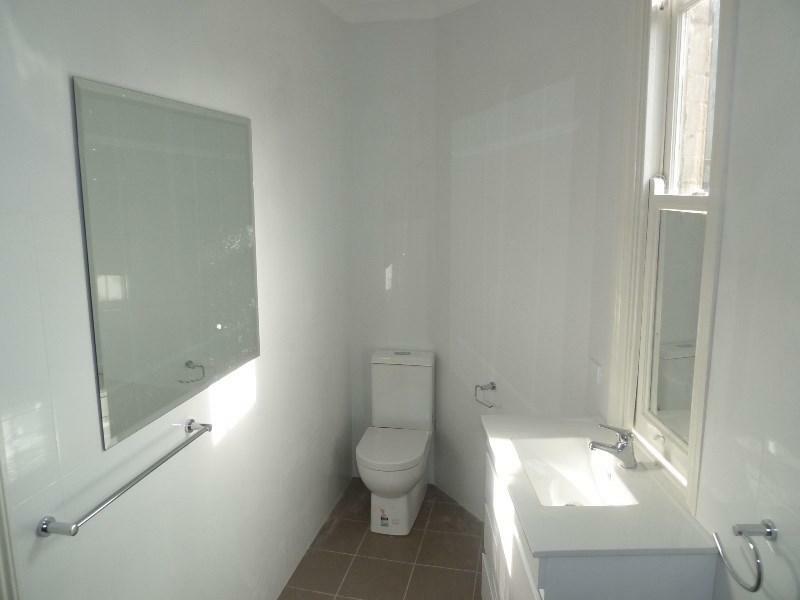 Deposit taken - HIDDEN GEM! 5 Gosbell Street is in the Paddington neighborhood. Paddington is the 17th most walkable neighborhood in Sydney with a neighborhood Walk Score of 93. TRANQUIL OUTLOOK &amp; QUIET LOCATION! Character Filled Home With Pool!